This beautifully upgraded and presented owner occupied (cannot be rented), company share, one-bedroom 52m2 unit is located in the very popular Marsden Park Flats. Positioned on the ground floor for ease of access and west facing for loads of sun and warmth. Modernised and redecorated throughout with a heat pump to keep you warm and dry through the winter months. 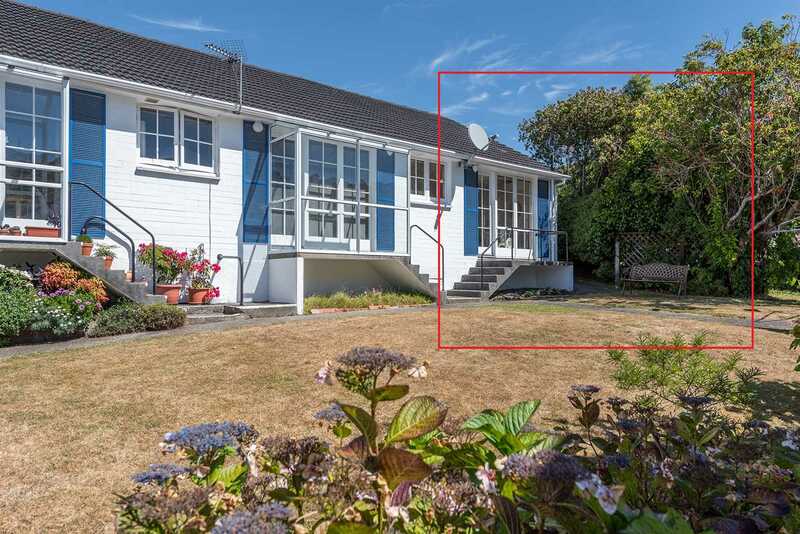 Located within a short stroll to Karori supermarkets, shops, library and on a bus-route, this property would suit singles, couples and retirees. Annual fees $2900.